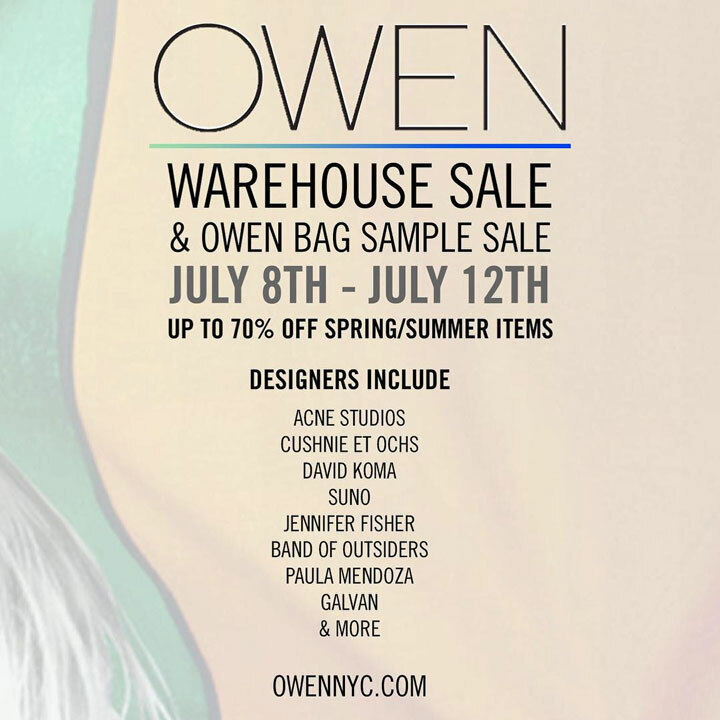 WHY: Up to 70% off Spring/Summer items at the OWEN Warehouse Sale and Owen Bags Sample Sale. Designers include Acne Studios, Cushnie st Ochs, David Koma, Suno, Jennifer Fisher, Band of Outsiders, Paula Mendoza, Galvan, and more. In store and online at OWENNYC.com. WHY: Up to 90% off women’s and men’s clothing , footwear and accessories at the Opening Ceremony Sample Sale. 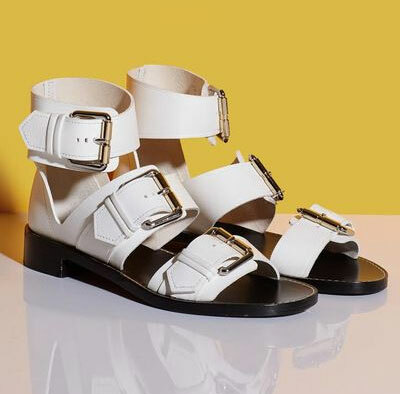 Brands include Christopher Kane, Acne, Pamela Love, Band of Outsiders, Moschino, Rachel Comey, Proenza Schouler, Alexander Wang, Jeremy Scott, and more. WHY: Up to 80% off production merchandise and true samples from all seasons at the Band of Outsiders First Sample Sale. WHY: Band of Outsiders Clothing up to 60% off!